Utility companies face allegations that they drove up the cost of electricity in New England, and they’re pushing back. 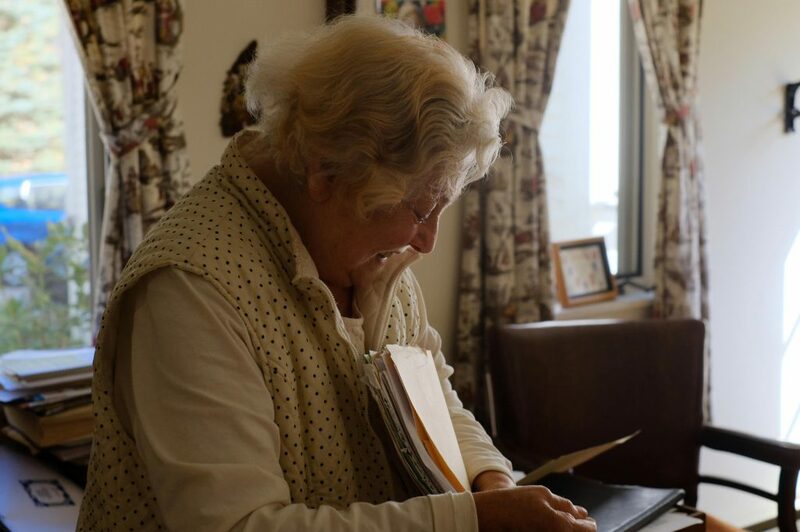 A rural doctor is told by the state she has to quit – in part because of her prescribing practices. 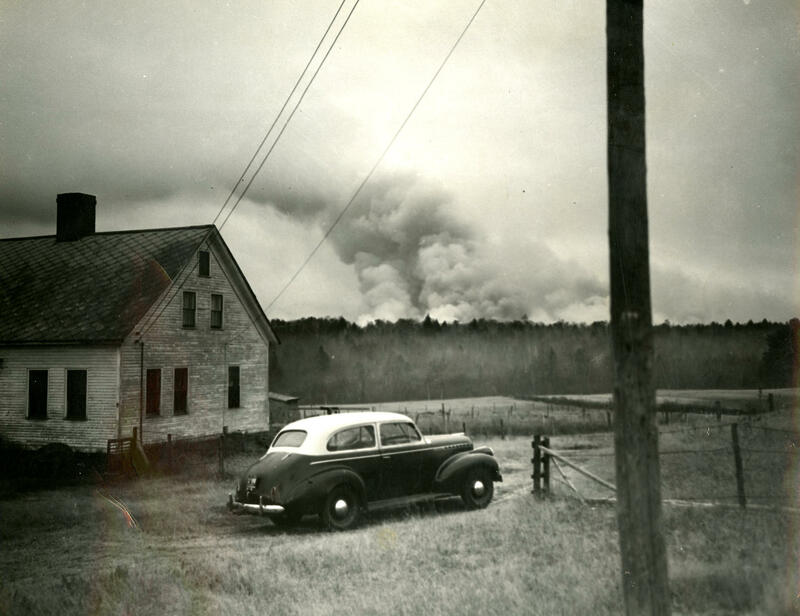 Her patients ask, “who will help me with my pain?” We have the story of a wildfire that ravaged Maine 70 years ago. And we find out what the deal is with wild turkeys that are bugging residents around Boston. 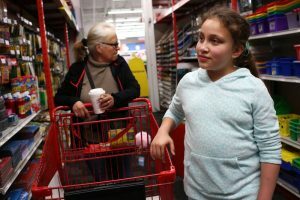 A new academic report, released in conjunction with the nonprofit Environmental Defense Fund, says that New England electricity consumers paid billions of dollars more than necessary over a three-year period. The reason? Large utility companies created artificial gas shortages, according to the report. One of the big utilities named called the report a fabrication, but it’s drawn concern from state officials. Massachusetts Attorney General Maura Healey says she is “reviewing” the report, and public utility regulators in Connecticut have opened an investigation. 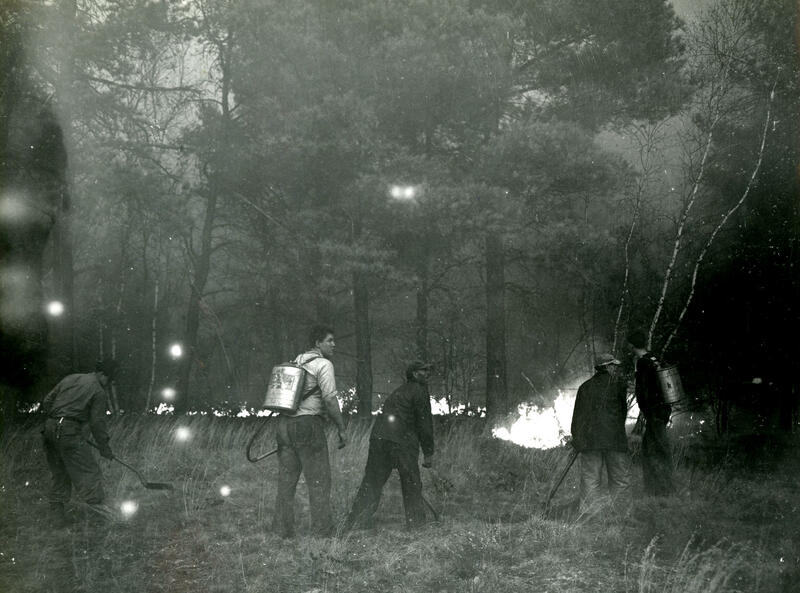 Maine Public Radio’s Fred Bever has the story. 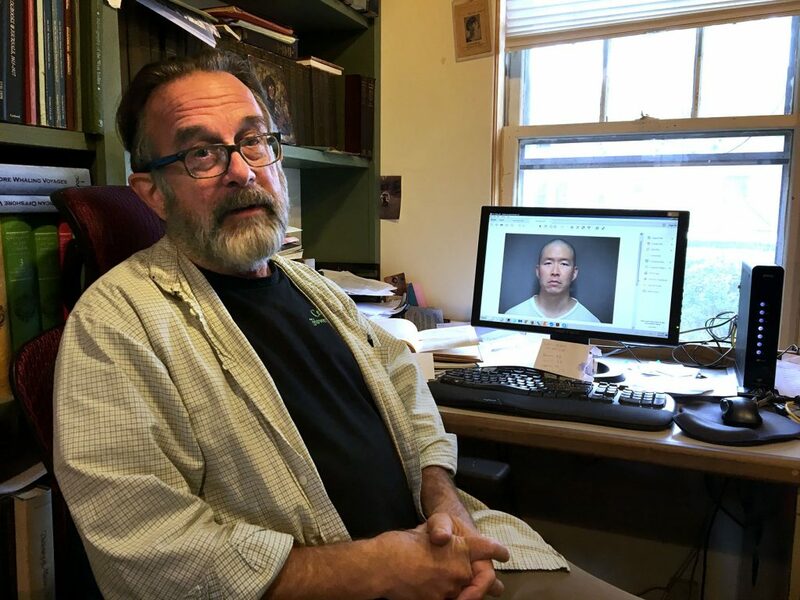 We’ve been following the story of a Chelsea, Massachusetts, man who remains behind bars after being arrested by federal immigration officials during a scheduled office visit. Francisco Rodriguez is awaiting potential deportation back to El Salvador, the country he fled more than ten years ago. But as WBUR’s Shannon Dooling reports, life carries on for his family. There are homework assignments, meals to cook and loads of laundry to be done. It’s been a little more than two weeks since a gunman opened fire on crowd of concert-goers in Las Vegas, leaving 58 people dead and 489 injured. While investigators search for a motive, the family members of those who were murdered are just beginning a long and painful period of grief. WBUR’s Anthony Brooks has the story of two New England fathers who experienced this kind of grief firsthand, and who turned their losses into action. 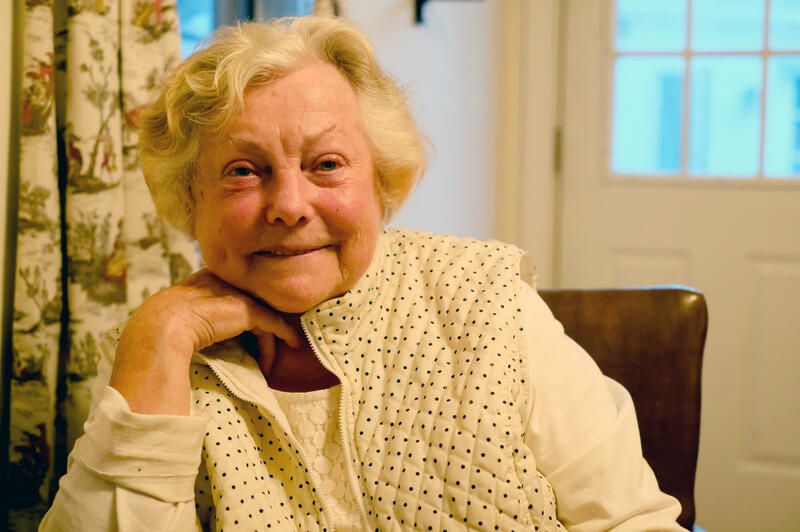 Dr. Anna Konopka of New London, New Hampshire ended her decades -long practice this month. She’s nearly 85, but her retirement is not voluntary. She says she was forced to shut her practice down by a system that no longer values her brand of patient-centered medicine. However, the New Hampshire Board of Medicine has a different opinion. The board challenged her medical decision making and other aspects of her work. While the details of the allegations against Konopka are confidential, it’s likely that her practice of prescribing opioid painkillers to many of her patients is under scrutiny. New Hampshire Public Radio’s Britta Greene reports. 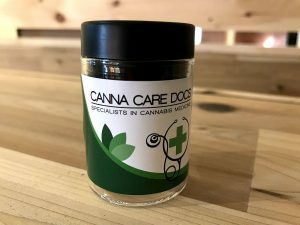 Two weeks ago, a new health clinic opened its doors in Burlington to do in Vermont what it has already done in several other states: bring thousands of new patients into the state’s medical cannabis program. 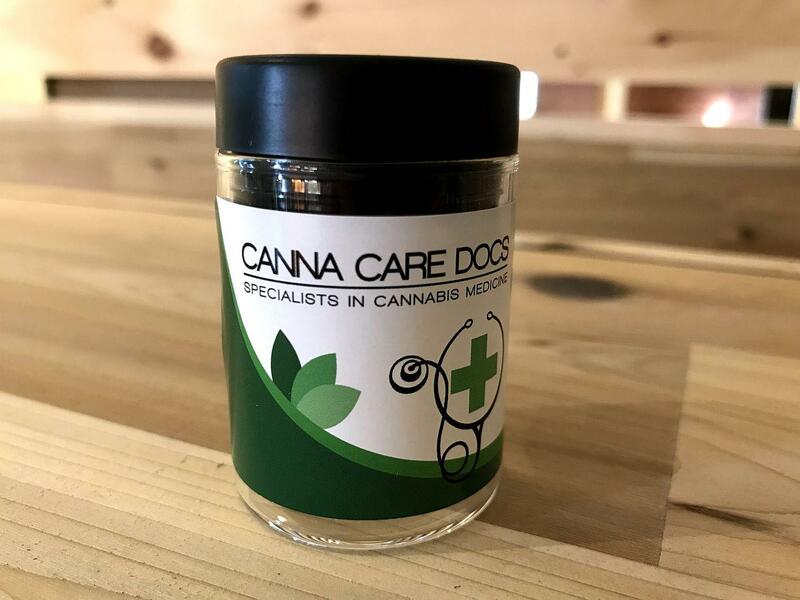 Canna Care Docs bills itself as a “medical marijuana evaluation and education center,” and in places like Maine and Massachusetts, it has created an efficient new avenue for patients to gain legal access to medical marijuana. But some in Vermont worry that the Canna Care model sidesteps the important doctor-patient relationship. Vermont Public Radio’s Peter Hirschfeld has more. 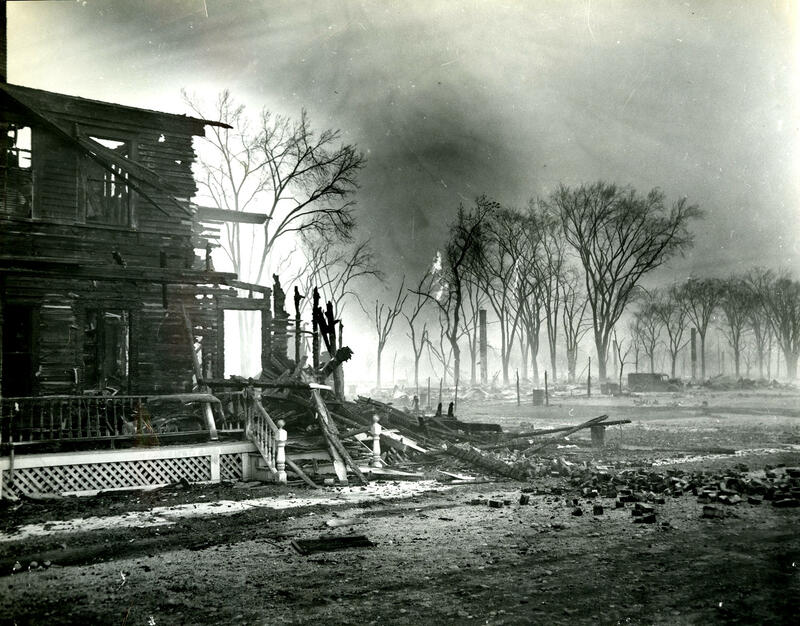 Fast-moving wildfires in northern California have destroyed thousands of homes and taken more than forty lives. 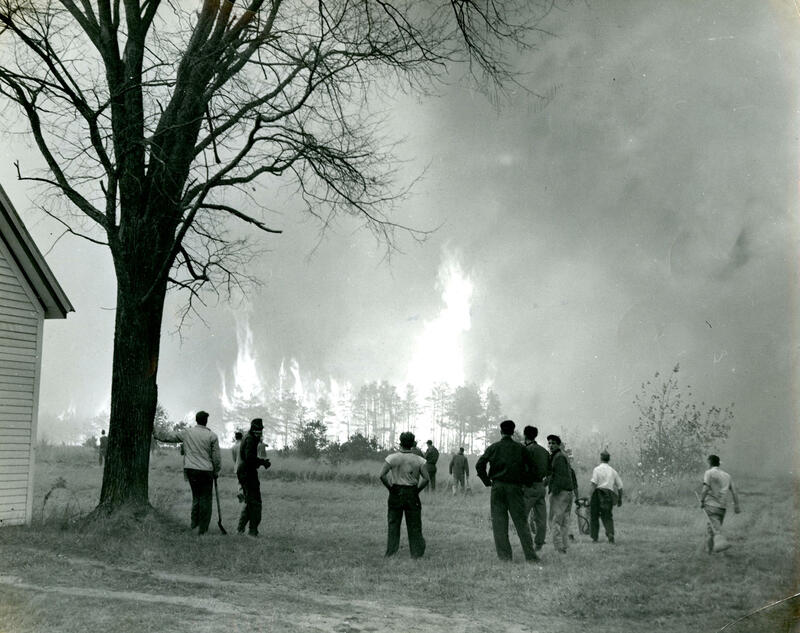 Seventy years ago, this same time of year, wildfires burned over hundreds of miles in Maine. 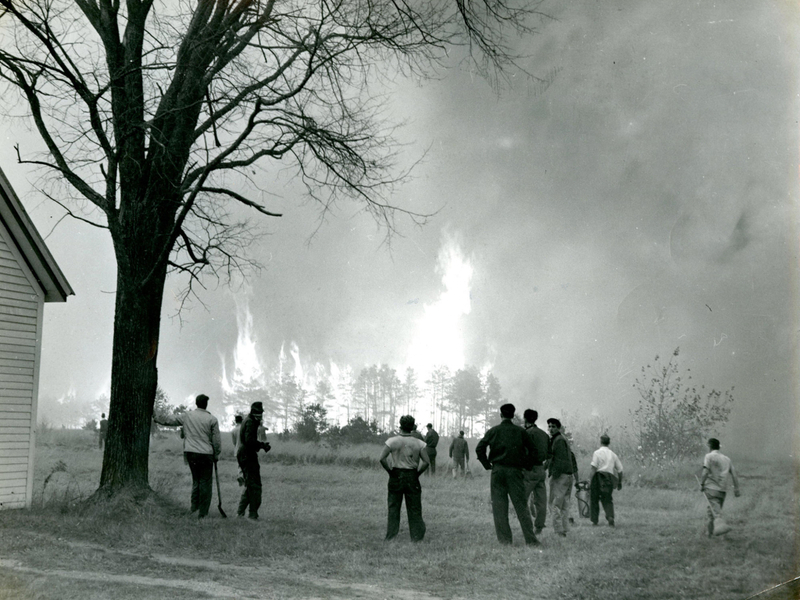 These fires wiped out towns and forever changed the landscape. 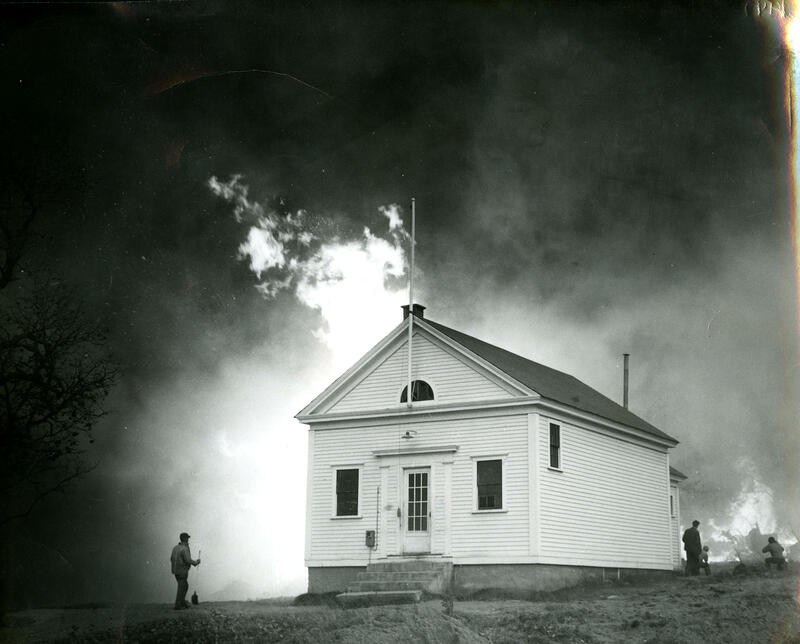 New England Public Radio’s Jill Kaufman reports. On Columbus Day, a Cranston, Rhode Island orthodontist stopped in to check on his office, only to find the double pane glass of his waiting room window shattered. And then he found the culprit– a fully-grown wild turkey – still alive. While smashing through a window is rare, human encounters with wild turkeys are becoming increasingly common in the Boston metro and other cities and suburbs around the country. Some residents complain that the animals are attacking humans and cars. Others are bemused or fascinated by the birds, like the Boston man who tweeted this cell phone video of a group of turkeys circling a dead cat, causing a stir online earlier this year. We talk with David Scarpitti, the wild turkey and upload game biologist for the Massachusetts Division of Fisheries and Wildlife about why we’re seeing this influx of wild turkeys in urban and suburban areas – and what makes some of them so aggressive. We appreciate your feedback! Send praise, critique, suggestions, questions, and turkey tales to next@wnpr.org.